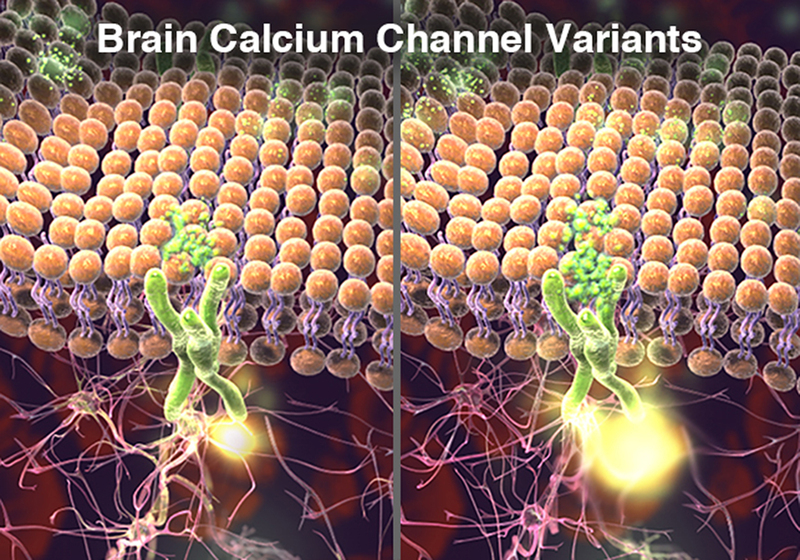 Calcium deposits on the brain or cranium calcification are more common than one might think. They are caused when calcium in the bloodstream is not absorbed by the body and is deposited on the brain. This is a scientific illustration for a biotech company.